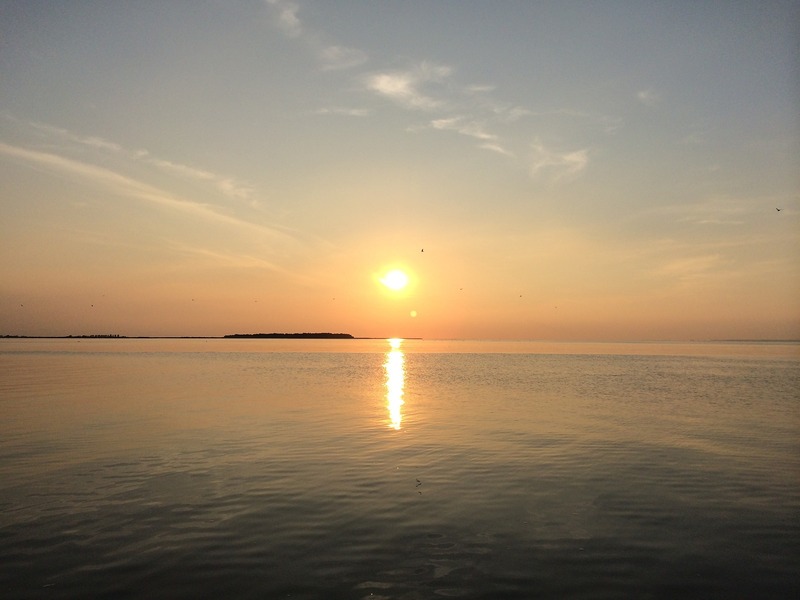 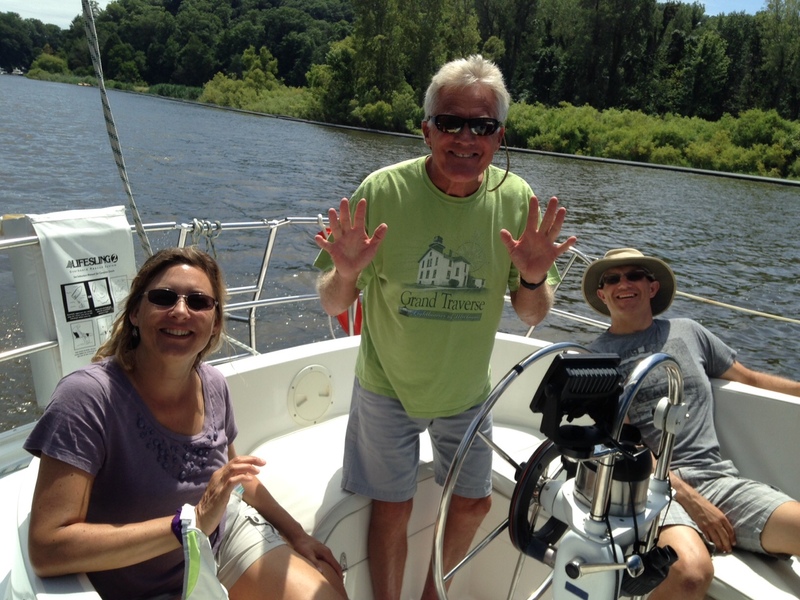 A great activity while in West Michigan is to get out on the water! 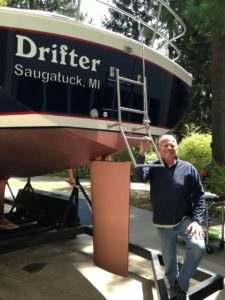 You can sail out of the harbor of Saugatuck, Michigan onto Lake Michigan- the Big Lake. 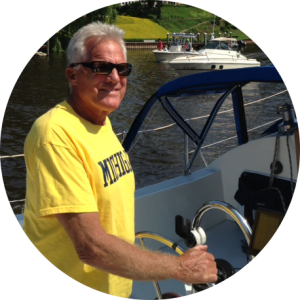 Onboard the sailboat "Drifter", Captain Mort of Sweetwater Sailing will safely make the experience as enjoyable as possible, steering a course down the Kalamazoo River and out the channel. 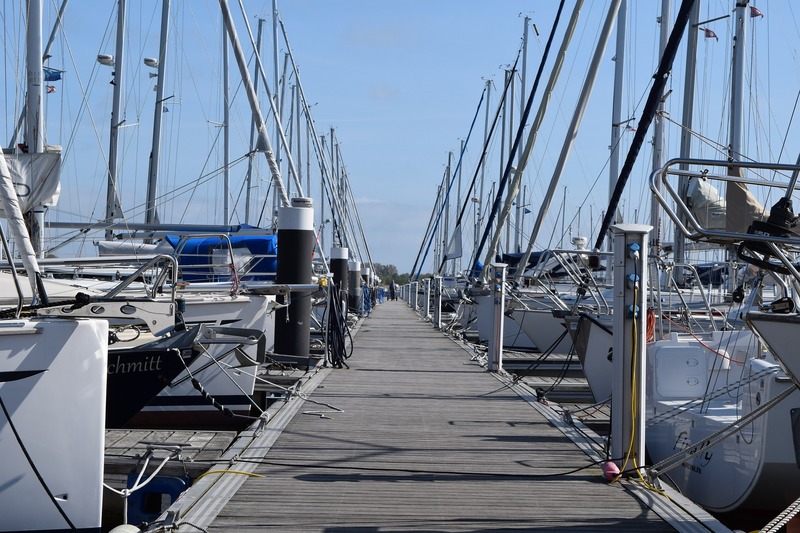 Past the pier heads, as the engine goes off, the views of the beach and the dunes, the sparkling blue water and the wind in the sails will be part of your experience. 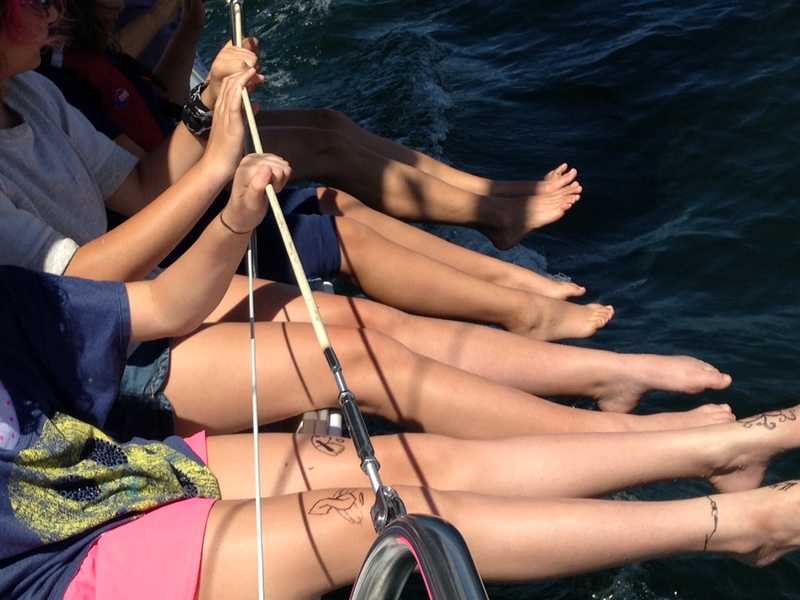 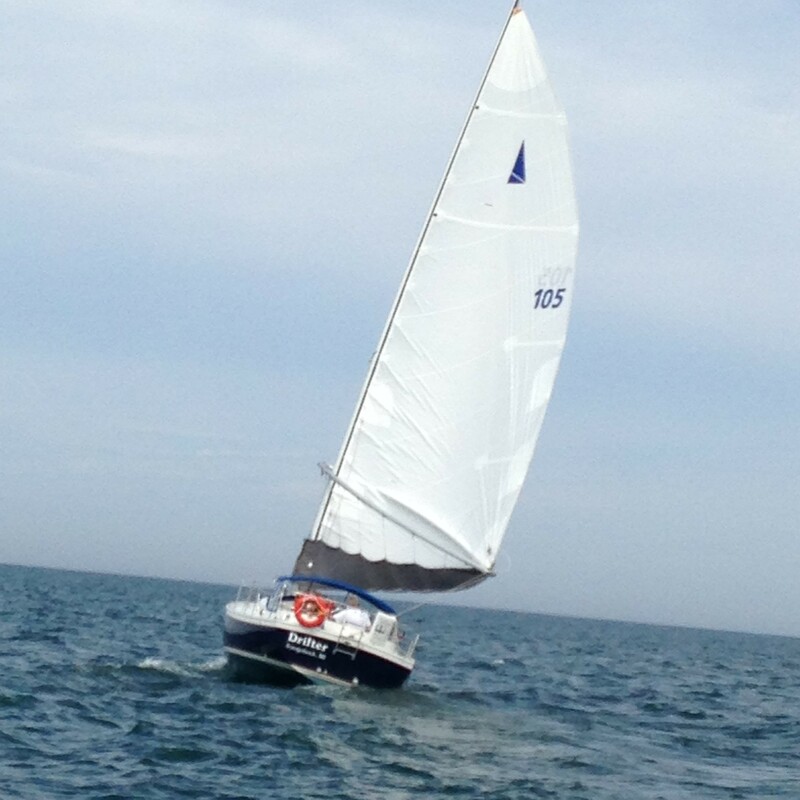 Sit back and relax on your sailing charter, or try your hand steering this sturdy yacht...it's up to you! 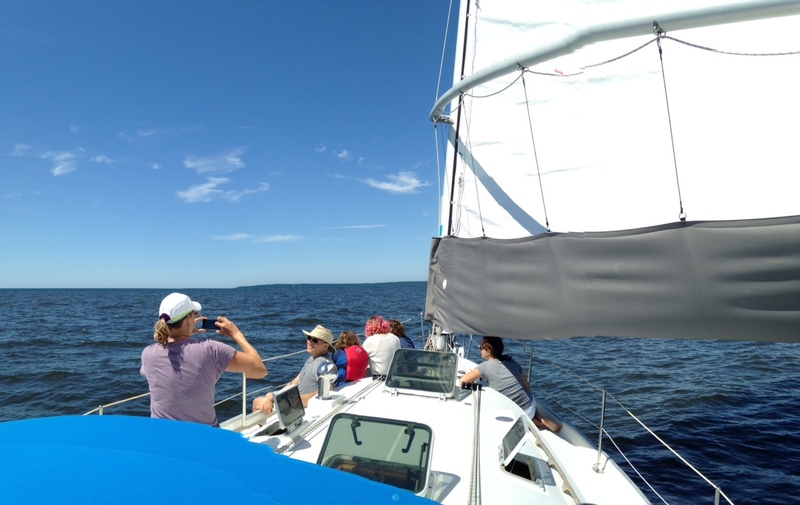 Charter with Sweetwater Sailing for an activity you will always remember, or make it the scene of celebrating your special event....a Reunion, Birthday, Proposal, Shower. 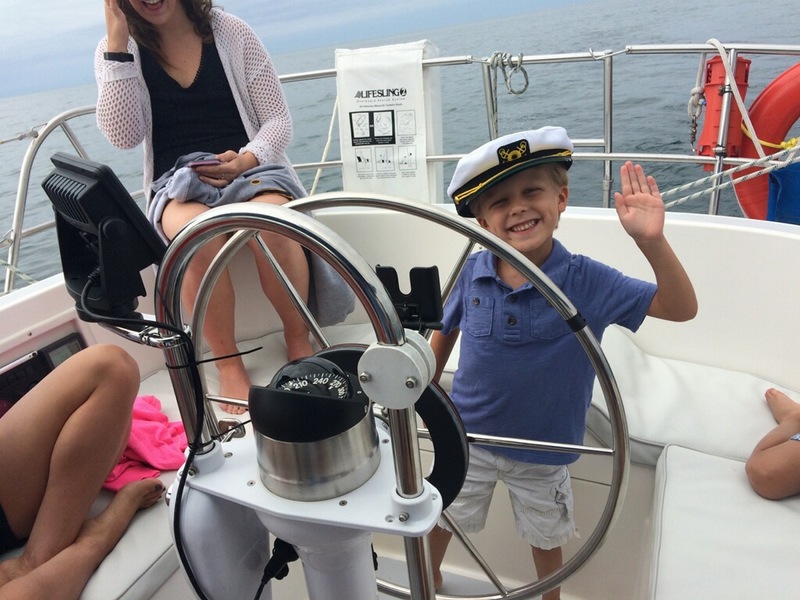 Captain Mort welcomes you aboard "Drifter" for a great day.